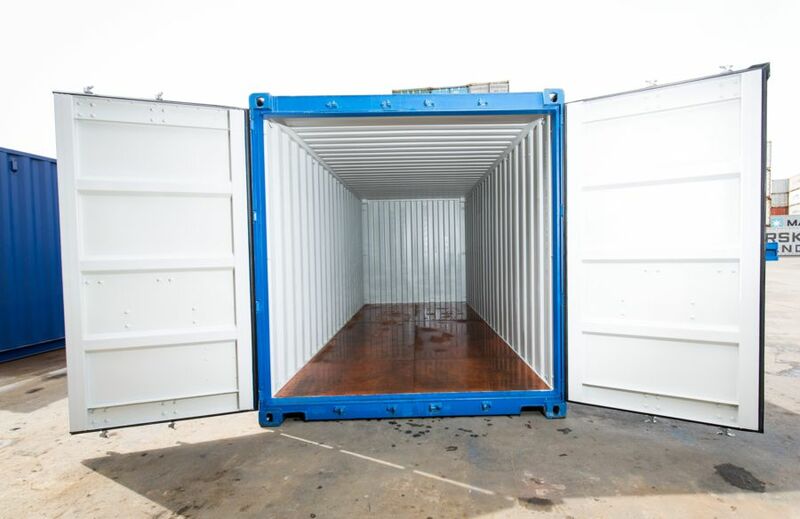 Rushfleet stocks 20ft and 40ft containers at its depot so containers are available for immediate delivery or collection. 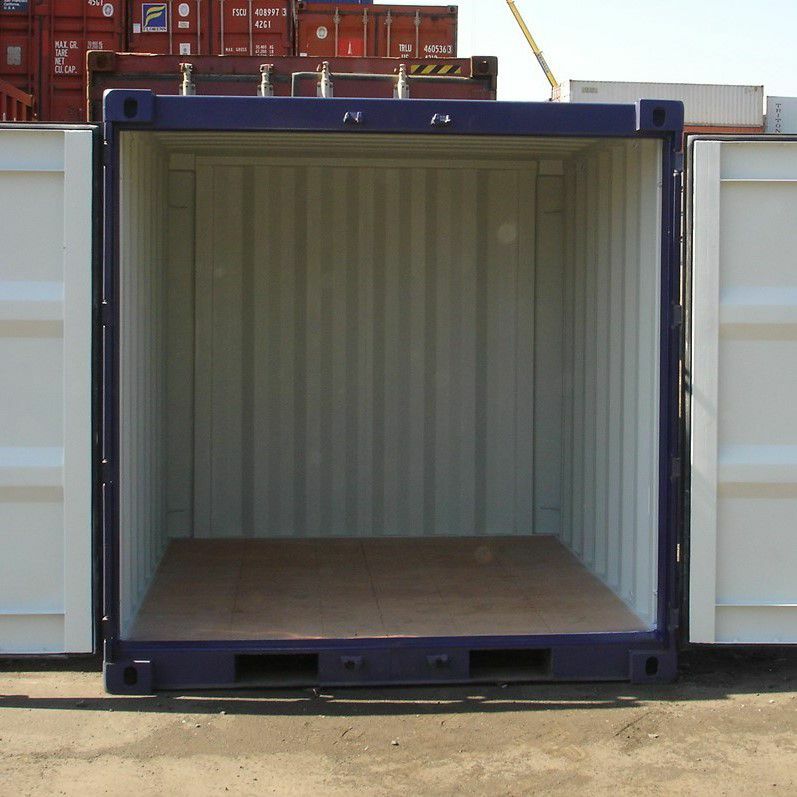 Different sizes or non-standard containers such as 10ft or 30ft can also be manufactured at our in-house conversion facility. 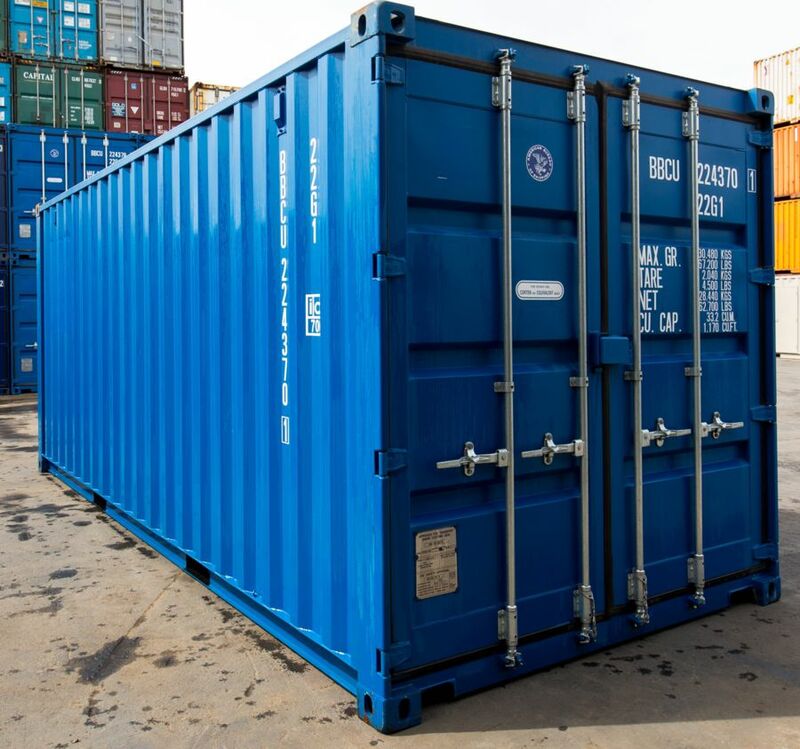 Containers are ideal for commercial uses such as additional storage space for business or a secure lock-up for on-site storage. They can also be used for a variety domestic of uses such as general storage of household goods. 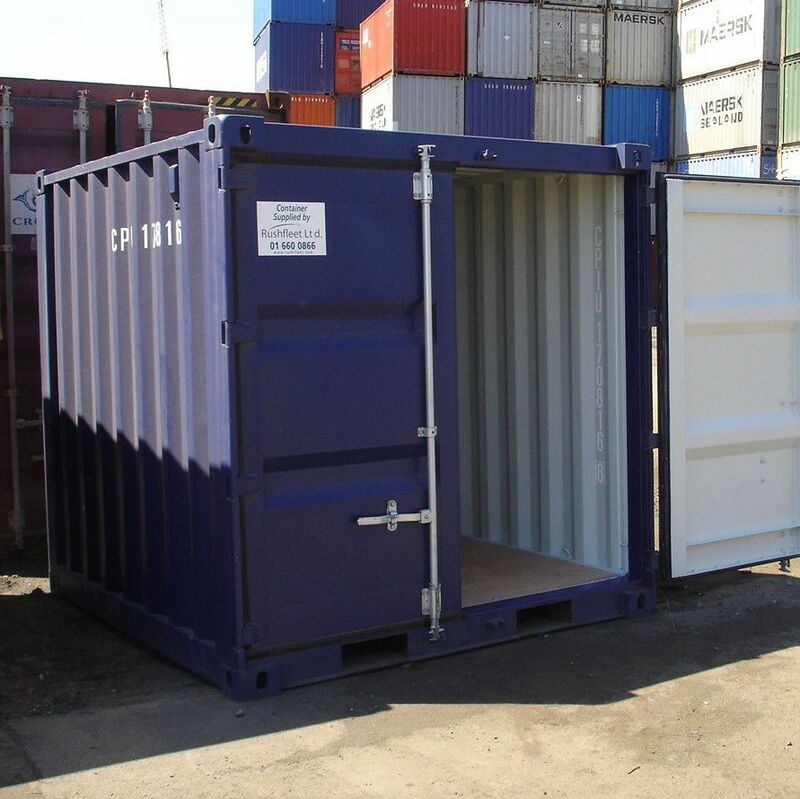 All containers can be fitted with a padlock protection box free of charge. 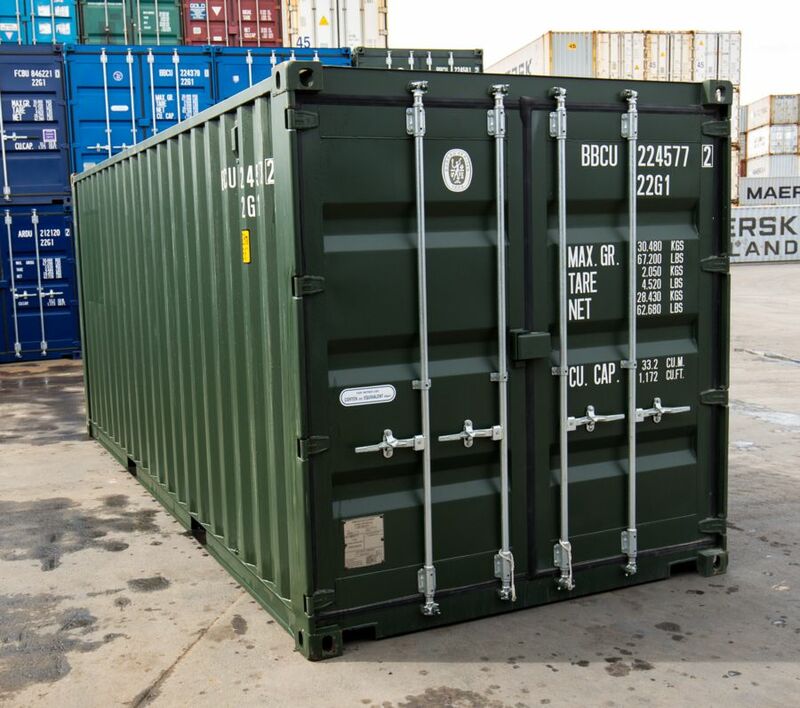 Containers can be fitted with security protected windows and secure personnel doors. Please call our customer service team to discuss your requirements in this regard.